I have been having this stereotype that going out to fancy hotels was a thing for the extremely rich. 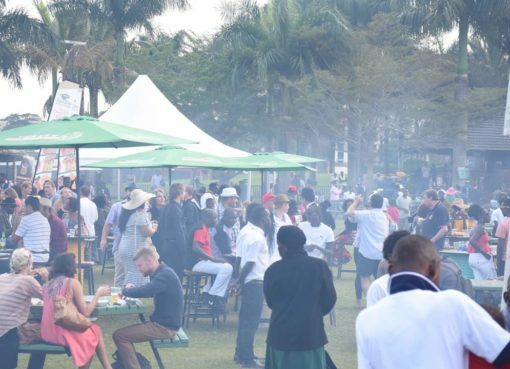 Well, if someone had suggested to me that the place that hosted CHOGM In 2017 is a place I can go out with my friends and have fun, I would argue immediately. 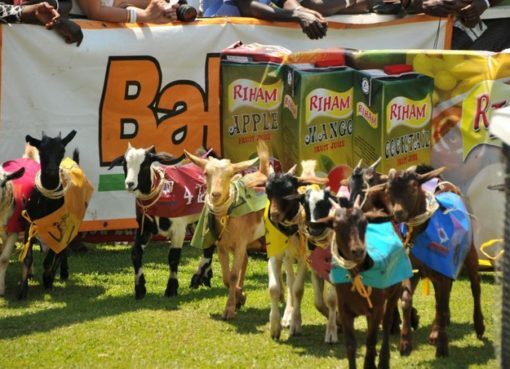 Ladies and gentlemen, I am here to urge you to #VisitMunyonyo. 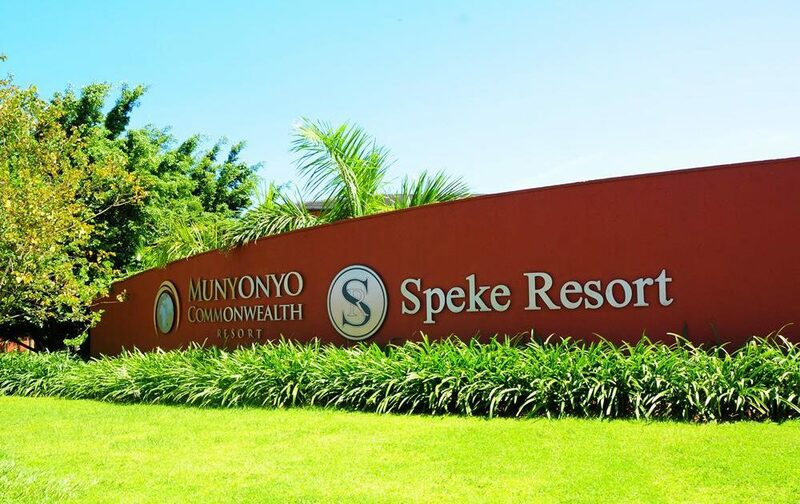 Speke Resort Munyonyo is one of the few 5 star hotels in Uganda offering the ultimate in luxury accommodation and leisure facilities with the finest conference and business meetings. 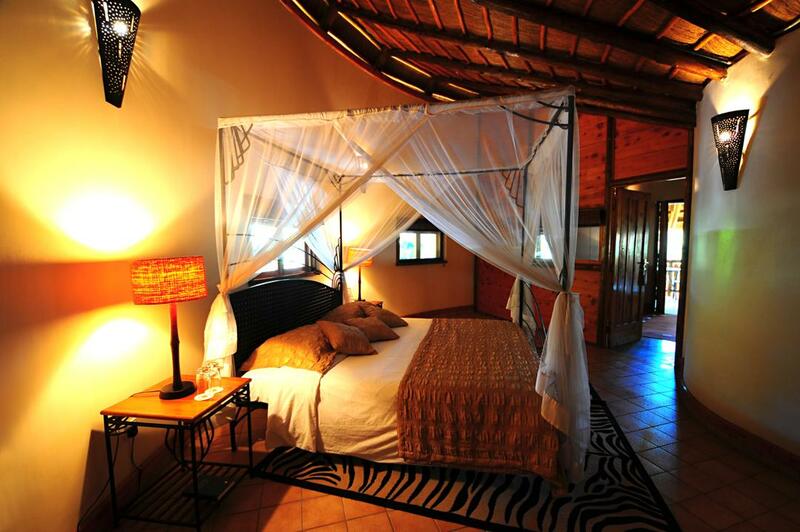 It is located in Munyonyo, a 30 minutes drive from Kampala City. 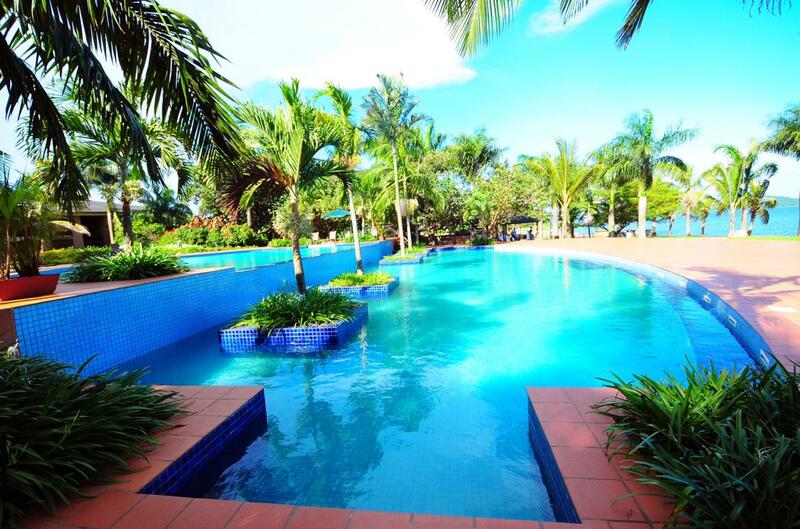 It sits just by the shores of Lake Victoria meaning you have an added advantage to the cool breeze and beautiful scenery. The facility has an Olympic size swimming pool, a well stocked Vikings bar, 5 star restaurants,and a gymnasium among others. 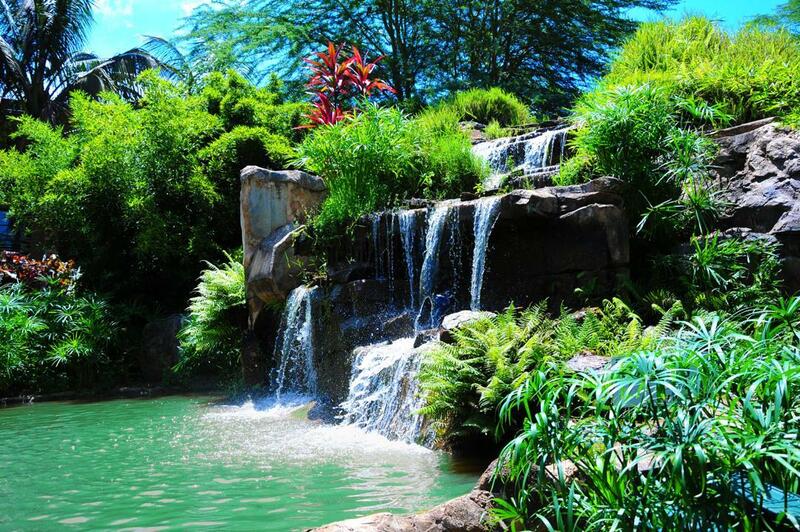 There are also water falls at the facility to enhance it’s scenery. It can be a good place to go for a photoshoot. For the business minded people, you haven’t been left out. 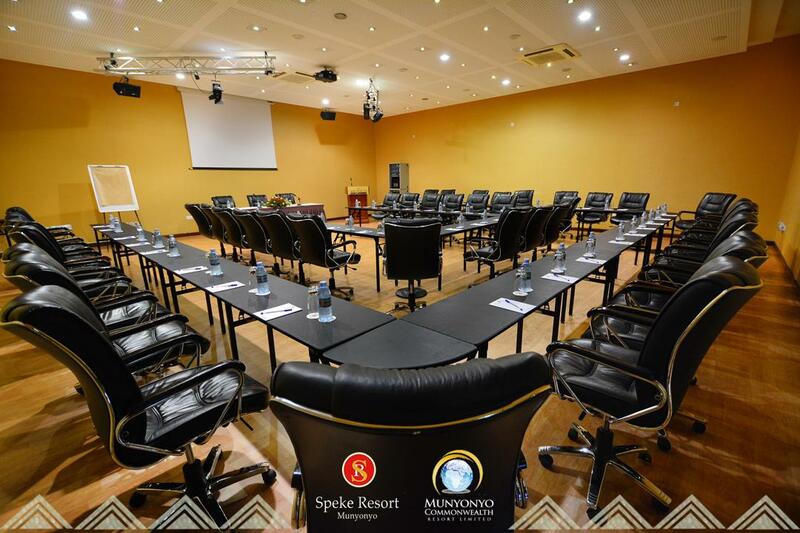 Speke Resort Munyonyo offers seamless meeting and conference services with a well furnished board room. There is also a fully equipped business centre with internet surfing, photocopying and electronic related services on hand. The restaurants are well stocked with a wide variety of food types. 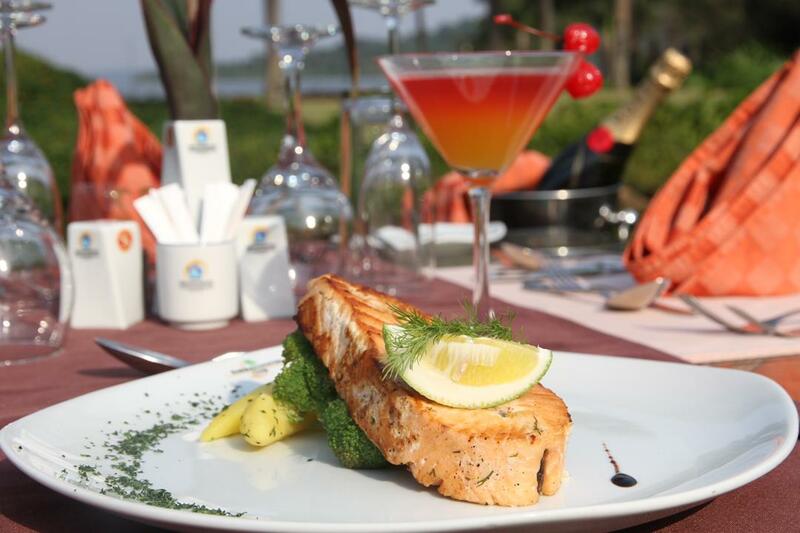 You can actually have food at the lake terrace, an amazing natural beauty. 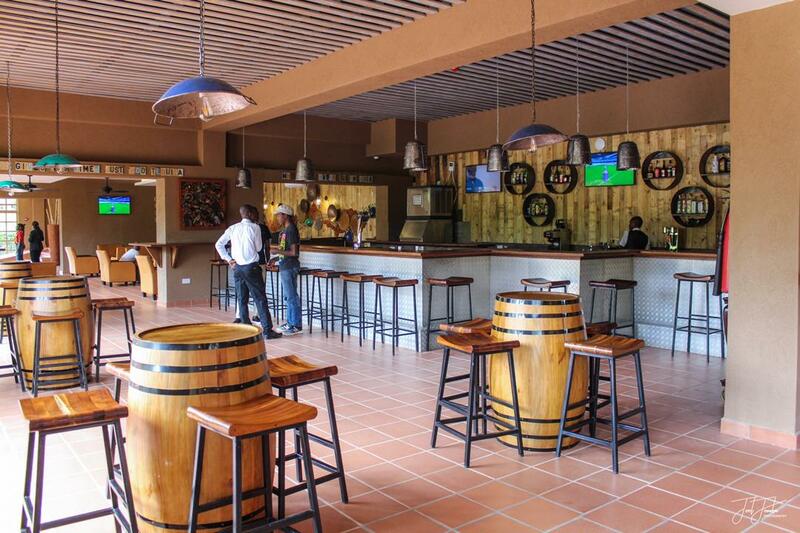 You will also have access to free internet, Hair Dryer on Request, In-Room Digital Safe, Iron and Board on Request, Mini Bar on Request and you don’t have to be left out on current affairs. 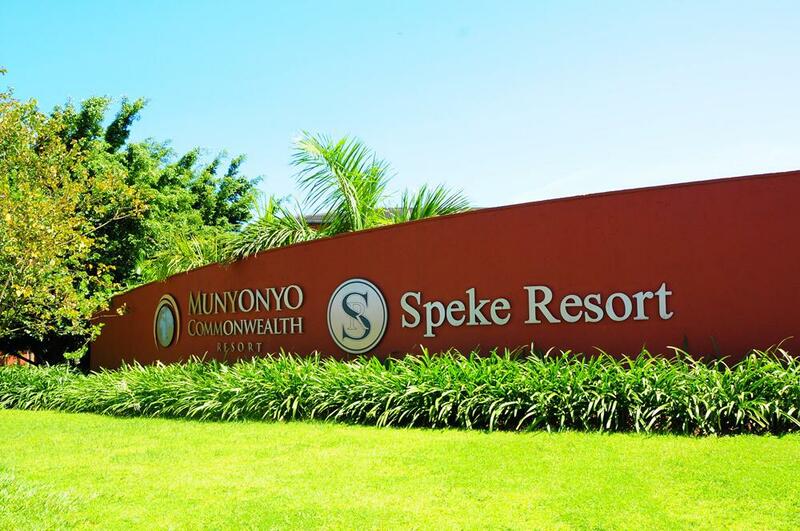 When you talk about beautiful Uganda, Speke Resort Munyonyo is one of those facilities that makes the statement valid. 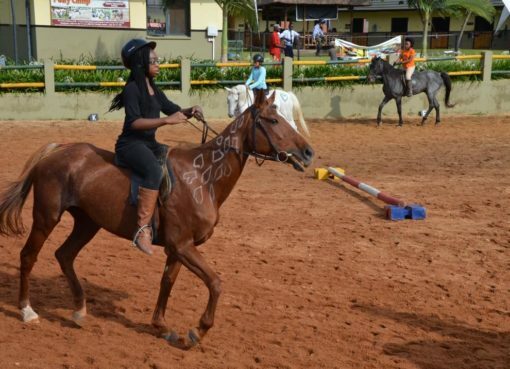 You can pass by for birthday parties, wedding receptions, proposal dinners among other events.